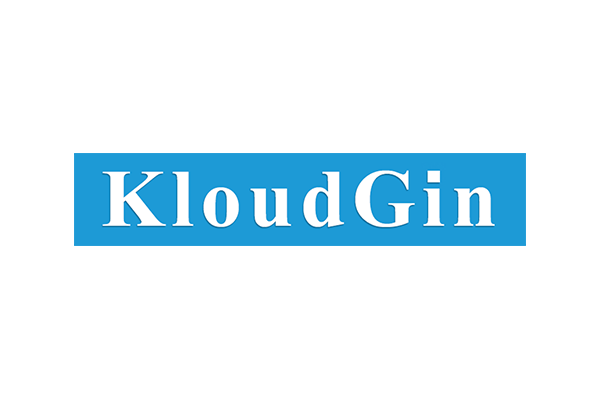 KloudGin delivers an AI-based intelligent field service, asset, and inventory management solution running on AWS. Through a single application, KloudGin connects your customers, crews, back office, partners, and equipment in real-time, from any device. RedAwning.com is a leading global vacation rental network. Using Amazon Connect with Amazon Lex, RedAwning deployed an innovative, voice-based intelligent assistant, Scarlett, to 'converse' and engage with RedAwning's guests and property managers to quickly direct and service their calls and inquiries. “With our combined human resources and our new Intelligent Assistant, we continue to strive for fast, excellent customer service for vacation rental guests. With RedAwning growing by over 3 times, year over year, technology like this allows us to propel ourselves forward, and support our reservation and guest services teams, while maintaining the highest quality of service for our valued customers and property managers." Dynatrace works with the world’s largest banks, airlines, retailers, technology companies, and government organizations to redefine application performance monitoring so that businesses can ensure a consistent and excellent user experience. Rubrik delivers a single, software-defined platform to manage all application data for automated backup, recovery, search, analytics, archival, compliance, and copy data management across the data center to cloud. 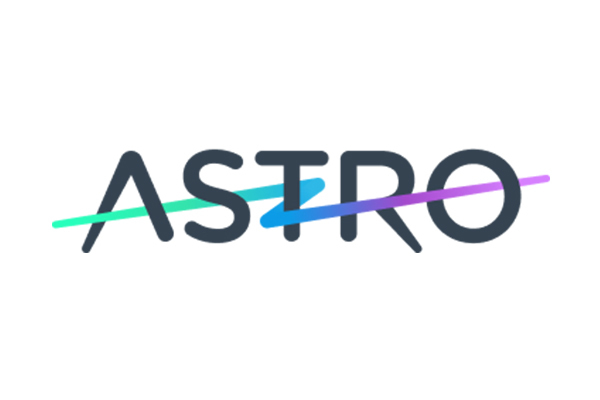 Astro creates modern email apps for Mac, iOS and Android, powered by artificial intelligence, built for people and teams. With&nbsp;Astrobot Voice, an in-app email voice assistant, you can now read, manage, and reply to emails without leaving Astro’s apps. Infor Coleman™ is an enterprise-grade, industry-specific AI platform for Infor CloudSuite™ applications. Coleman mines data and uses powerful machine learning to improve processes such as inventory management, transportation routing, and predictive maintenance; Coleman also provides AI-driven recommendations and advice to enable users to make smarter business decisions more quickly. 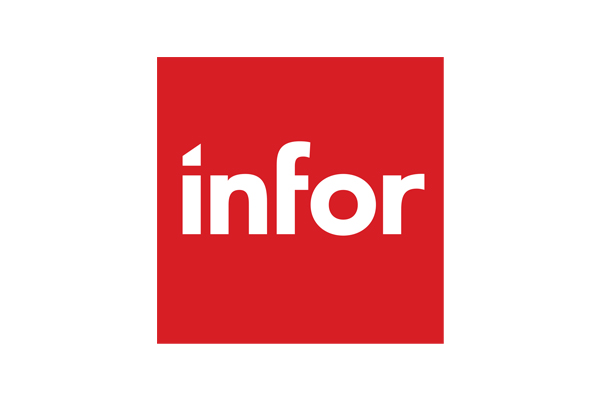 "Infor spent many years automating processes that followed clear rules, such as accounting and manufacturing processes. We are now leveraging machine learning and our access to large amounts of data to assist users with less structured processes such as complex decisions, conversations, and predictions." BuildFax provides the most accurate residential and commercial property condition information through its unique national database of building permits and its proprietary machine-learning models. "I developed BuildFax Counts, our Amazon Lex chatbot on Slack, to enable our Sales and Marketing teams to get immediate answers to their detailed questions on our database. It's amazing to have this wonderful database and to ask clear questions in English to a bot that can provide answers in seconds instead of waiting more than a week for sales support!" Consumers and the auto industry have trusted Kelley Blue Book (KBB) for auto valuations and accurate information since 1926. Using Amazon Lex and Amazon Polly, the Kelley Blue Book Bot allows users to get real-time trade-in value for vehicles. To inspire the next generation of explorers, NASA reaches out to students in schools, community organizations, and public events. A star robotic ambassador is “Rov-E,” a close replica of real NASA Mars rovers. Through Amazon Lex, NASA staff can now easily navigate Rov-E via voice commands -- an effective conversational interface when speaking with large crowds. Multi-turn dialog management capability enables Rov-E "to talk,” answering students’ questions about Mars in an engaging way. Integration with AWS services allows Rov-E to connect and scale with various data sources to retrieve NASA’s Mars exploration information. Find out how Amazon Lex works and discover key features. Get started with Amazon Lex in the AWS Console.